Mr. Lattanzi is the former chef and owner of Lattanzi’s, an Italian restaurant and pizzeria in Edgartown that was sold to new owners two years ago. 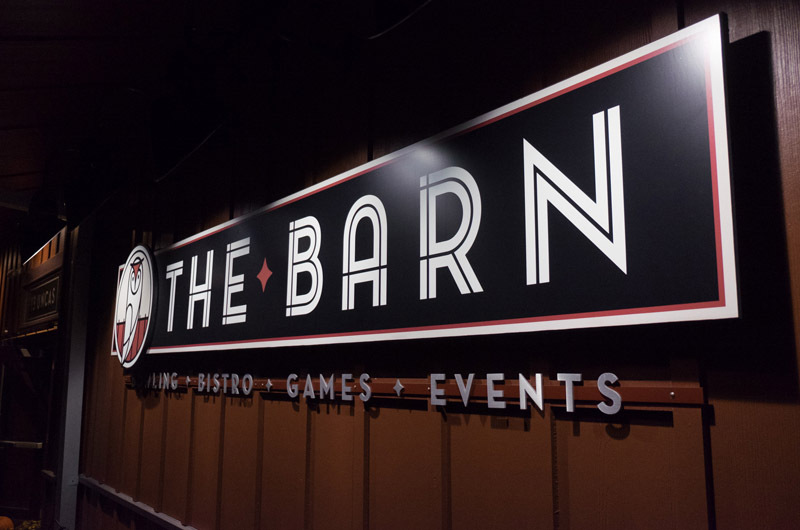 The dining room at the Barn offers traditional bowling alley fare, including burgers, pizza and hot dogs, but soon will be expanding to include offerings such as veal Bolognese, St. Louis-style spare ribs and a full children’s menu. The barn is open seven days a week for lunch and dinner.